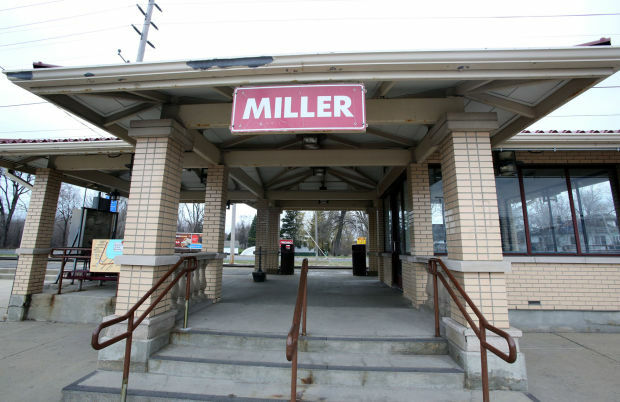 The Miller South Shore commuter rail station is being targeted for improvements by railroad operator Northern Indiana Commuter Transportation District and the city of Gary. Both want the station to become the center for a vibrant neighborhood. Much has been written about the simple rationale for extending commuter rail service in Northwest Indiana. Everyone knows it’s about bringing Northwest Indiana residents to high-paying jobs in Chicago. But that’s far from the whole story. Keith Benman’s series on commuter rail last week shows that expansion of South Shore service in Northwest Indiana, coupled with improvements along the existing line, has the power to bring improvements to host communities, and those benefits spread far beyond those communities. Benman’s stories looked at how Metra stations have influenced Chicago’s Illinois suburbs. Orland Park, for example, is seeing the benefits of transit-oriented development around the station at LaGrange Road and 143rd Street.